Our courses make ideal gifts for birthdays, anniversaries, mother's and father's days and other special occasions, not to mention an unusual wedding present! 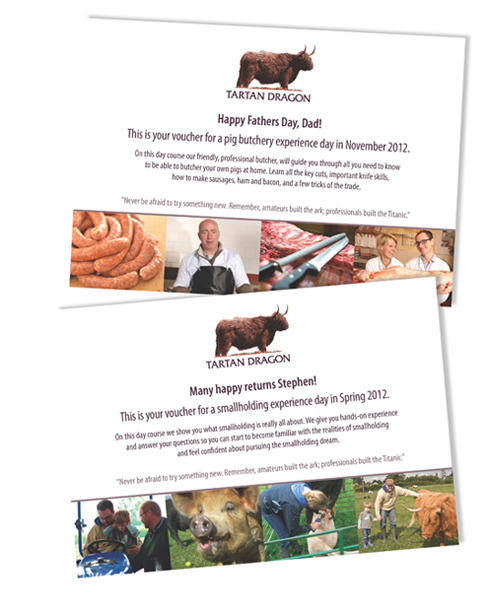 Our fully personalised gift vouchers are available to cover up to the full cost of fees starting from £25 (you specify the amount), and will be sent to you by post. Contact us to discuss your requirements.